Good evening everyone! I hope you are all having a lovely Thursday! It’s a bit rainy here so I am taking this time to get a few indoor projects knocked out so that this weekend I can enjoy the warmer temps with a side of sunshine! Tonight I wanted to take the moment to share the latest Fit Snack Box. This month was full of new treats and a few of which I have already enjoyed. 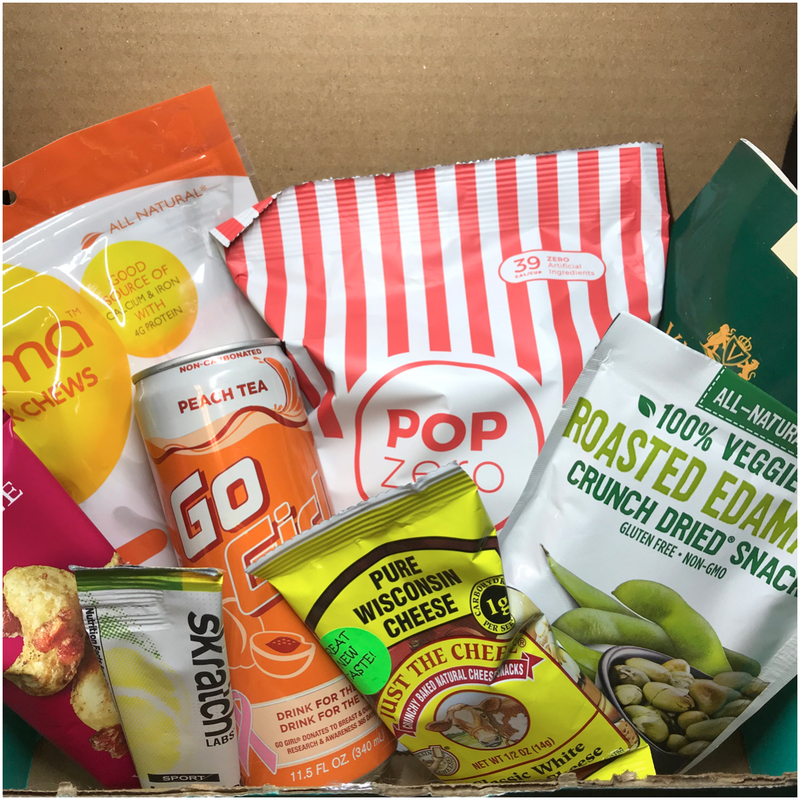 This month Fit Snack Box has a lot of great on the go snacks and while I am on a very strict carb diet, I see quiet a few of these going in my travel bag for later consumption. Let’s take a closer look at all the good! 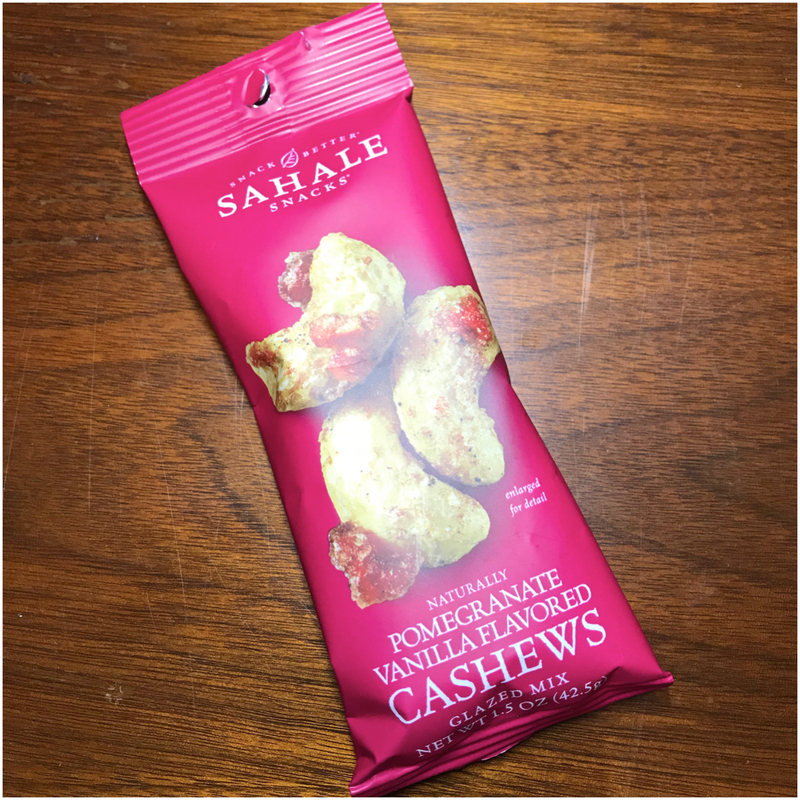 Sahale Snacks – Experience flavors that is Beyond Ordinary with Sahale Snacks Naturally Pomegranate Vanilla flavored cashews. It’s sweet, tart, and crunchy all in one bite! Oh how these look delicious but I must be strong….well maybe just a taste! Just The Cheese – Just The Cheese Minis are low-carb snacks made from all-natural Wisconsin cheese baked into a delicious golden crunch. 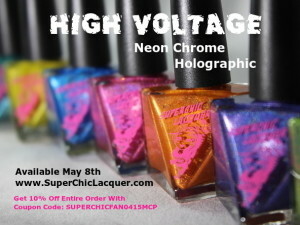 New packaging coming soon! www.justhecheese.com Since these bad boys only had 1g of carbs…I destroyed them! 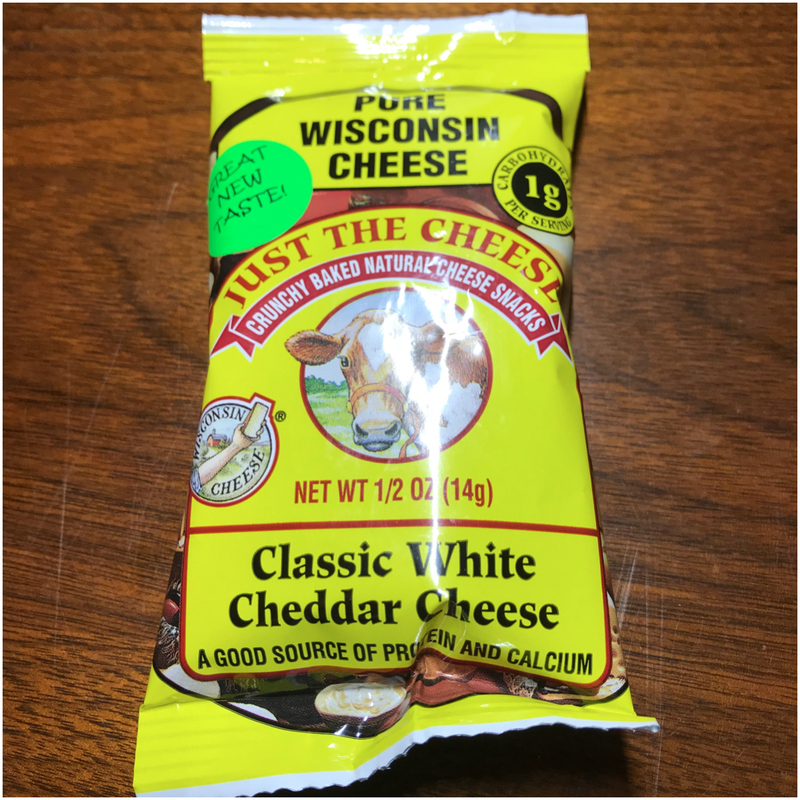 So tasty and the perfect cheese fix for on the go! 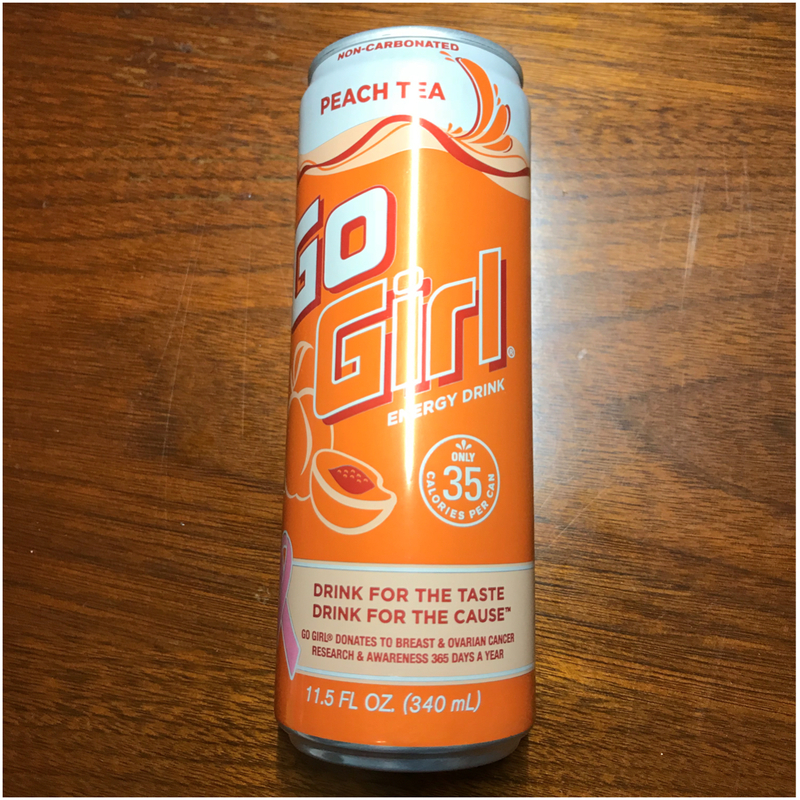 Go Girl Energy Drink – Go Girl Peach Tea is a bold yerba-mate tea with a fresh peach twist and organic agave nectar. Not your average energy drink. Sensible Foods – All-natural crunch dried grab-and-go veggie snacks. 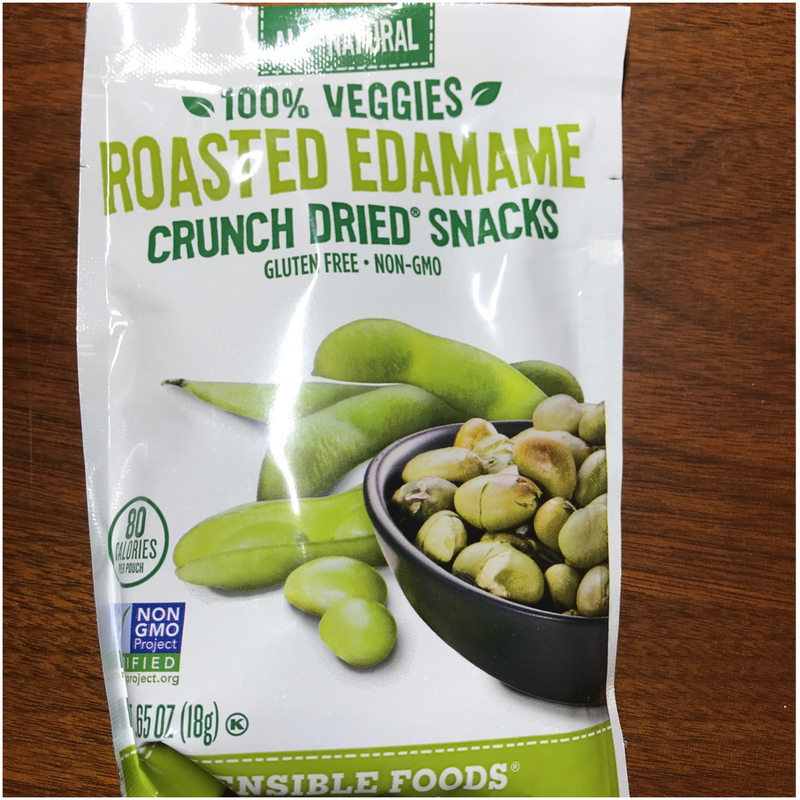 Satisfy you snack cravings with our delicious dry-roasted bites of protein-packed edamame. Snack Sensibly! I’ve had these before and they are super tasty and have the perfect crunch! 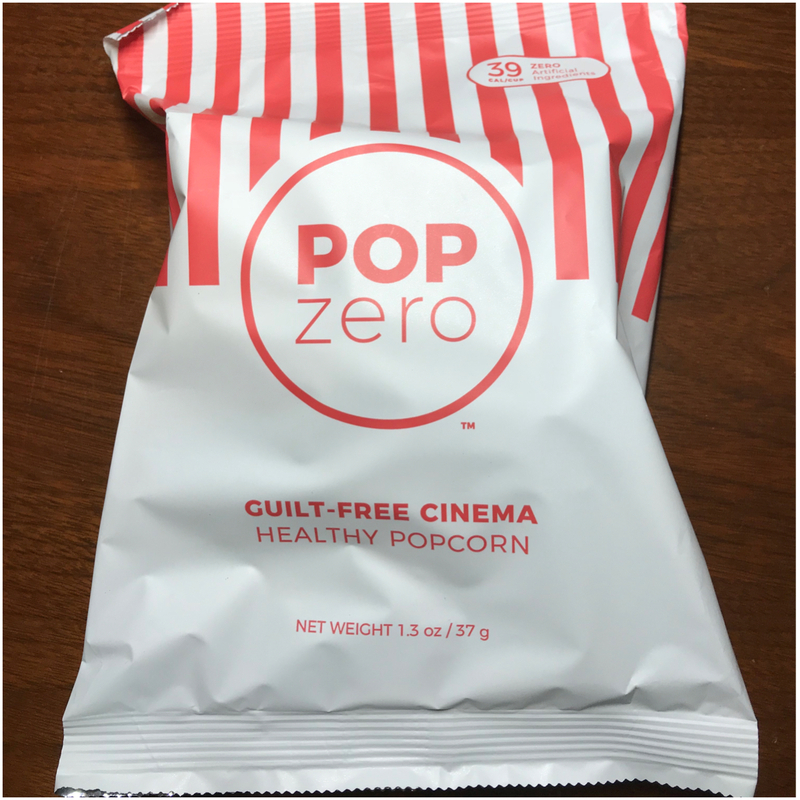 Pop Zero – Pop Zero is a healthier, tastier popcorn with tons of flavor and ZERO regrets. Experience classic buttery popcorn from the only popcorn line with 0g saturated fat or trans fat per serving. 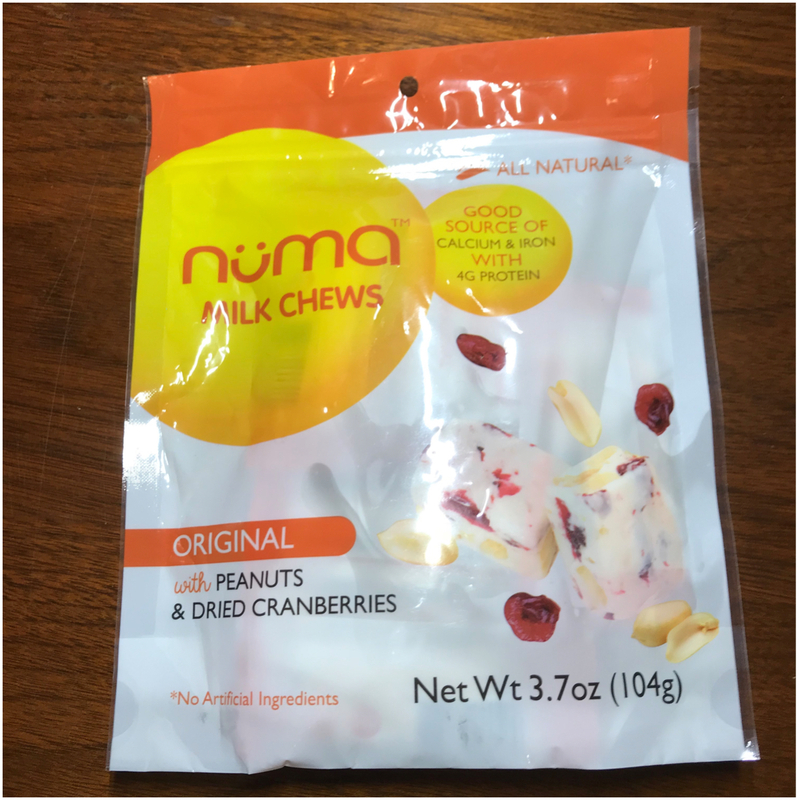 Numa Foods – All-natural milk-based chewy snacks infused with peanuts and dried cranberries and handmade with non-GMO, gluten-free ingredients. Delicious, nutritious, and energizing. These look so tasty and one my diet is done…I’m on these!!! 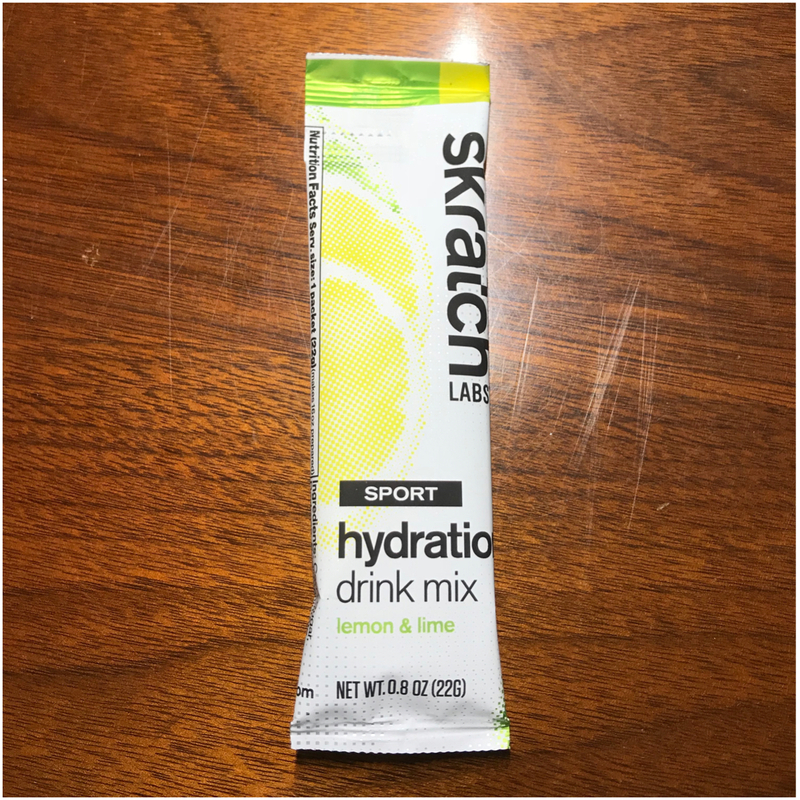 Scratch Labs – Created to replace the electrolytes lost in sweat while using real ingredients and double the electrolytes of traditional sports drinks. 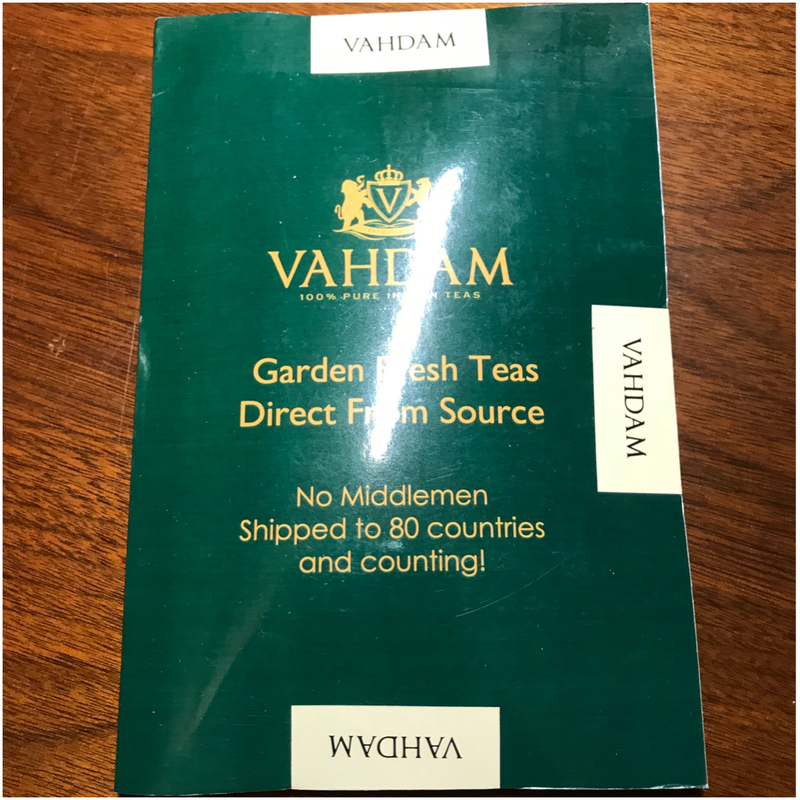 Vaham Teas – All teas are processed, cleaned & packaged at source in India to ensure each cup is as fresh as it can be with no middlemen. Green teas are non-fermented/non-oxidised and hence contain the highest amount of natural anti-oxidants and flavonoids. So what do you guys think of this month’s Fit Snack Box? Overall I am pretty pleased and while I could eat everything, I am stocked up for when this silly diet is over! If you like snacking and want healthier options from of chemicals, you should totally check out Fit Snack. Right now if you sign up through he special link, you get you first month half off! Thank you so much for stopping by tonight and I will see you all again soon! oooo, some yummy looking things! I’m drooling over the roasted edamame! I love soy beans and these sounds amazing! I’d probably have these all finished in two days since they look yummy. I certainly have to pace myself! I think I need to sub to this! It is a great way to find healthier snacks!! Pomegranate cashews sound really good! 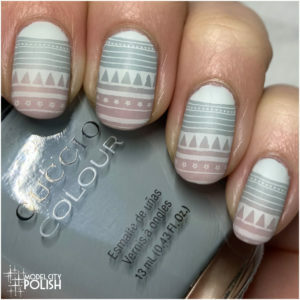 I definitely need to find some around here or find them online! Looks like Target carries them! 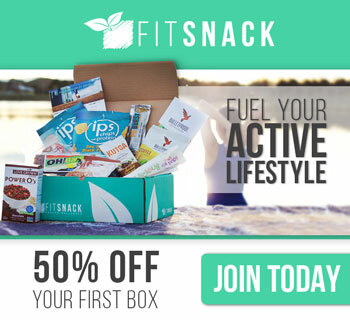 I love the idea of a ‘fit’ snack box! I love finding new healthy, natural snacks!!! I would love to try those cheese snacks! I destroyed the bag! So tasty! I’ve never had pomegranate/vanilla flavoured cashews before! I’ve only had savoury flavours, and honey roasted. These sound so yummy! If you decide to have a taste, do tell us how it was! The milk chews sound really interesting! I’m saving them for a road trip but I agree, they look awesome! I need to know how those cashews taste! I wonder what’s in them though? mmmm, the edamame looks delicious! I had no idea there was a box like this! I’ll have to look into it because I’m trying really hard to make better snacking decisions lately. I love this sub box! I have found so many amazing brands! I love those Pomegranate cashews, I get them all the time! They are super tasty!!! So glad they are easy to find! Yum! I’ve had those pomegranate cashews, they’re super tasty! 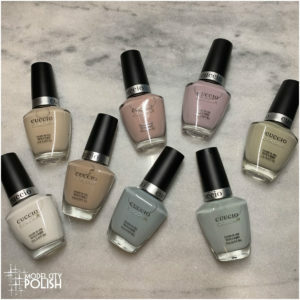 I love all things cashew so add in a unique twist and I’m in trouble! those cashews are my favorite. Target has them on sale fairly often. Awesome! I will have to keep an eye out for them at Target!